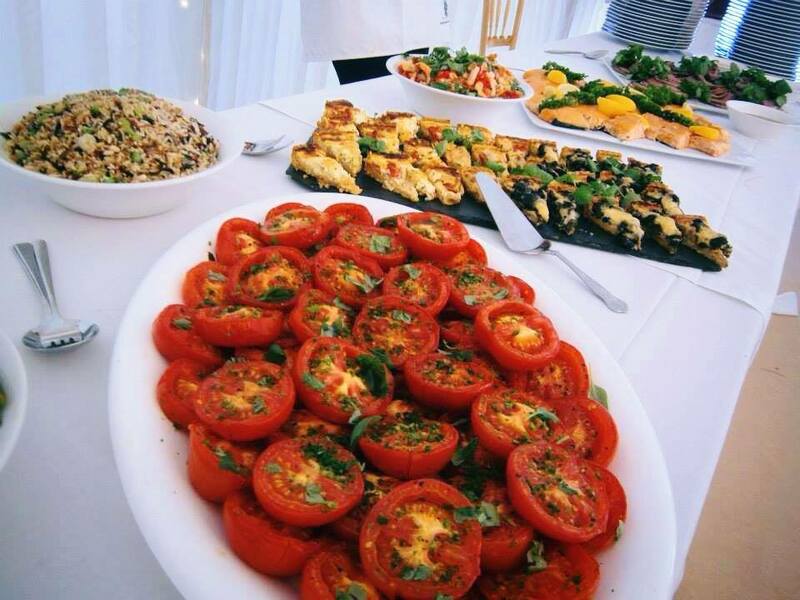 If you require high-quality wedding catering in Cornwall from professionals, Event Cuisine is the answer. So many happy couples decide to celebrate their weddings in Cornwall, such is the beauty of the area. To celebrate this fact, Event Cuisine carefully sources local produce and home grown food for our exquisitely planned wedding menus. Working closely with you, we can ensure that your discerning taste and exact needs are well catered for. Event Cuisine understands the importance of getting wedding food perfect for your romantic celebration. 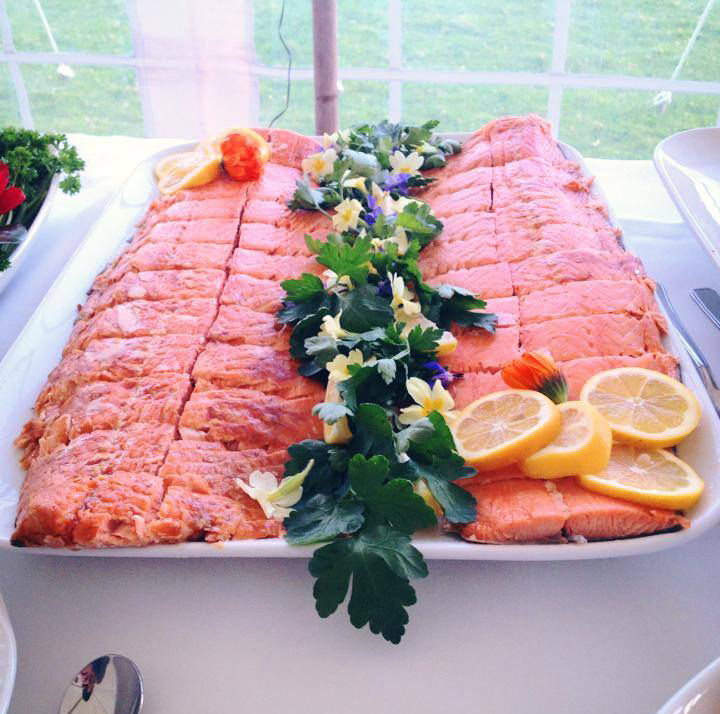 Whether you desire a finger or fork buffet or an à la carte service to the table, or whether it is to be hosted in a village hall or local castle grounds in a marquee, we provide excellence as standard. We are happy to help with menu ideas and supply example menus’.